FoolProofMe - Is Your Subprime Card Hurting You? In order to rebuild your credit you must demonstrate that you are responsible with credit. In order to rebuild your credit you must demonstrate that you are responsible with credit. One of the best ways to do that is through credit cards. There are secured cards, which require an upfront cash or collateral deposit that will eventually serve as the limit for the card. There are also subprime credit cards, which don't require an upfront deposit, but often have high upfront fees and low limits. 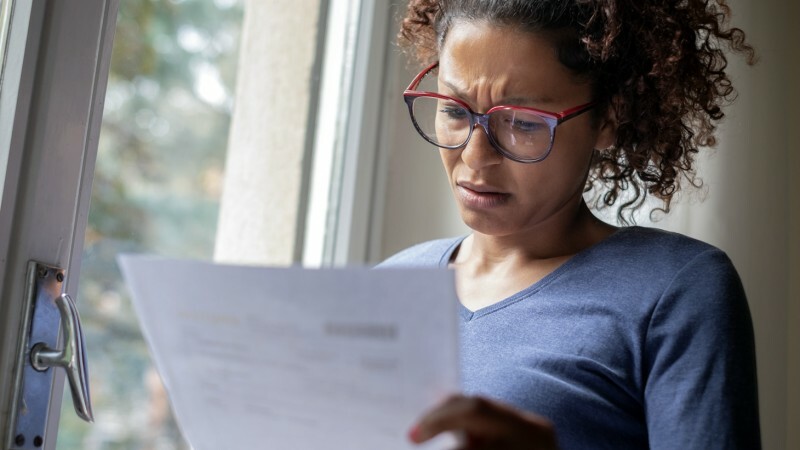 Consumers seeking to establish new credit lines should be wary of lenders offering subprime products that target individuals with bad to fair credit. While subprime cards can provide users with a second chance in the credit game, these products can end up costing the consumer large amounts in fees. In 2015 the Consumer Financial Protection Bureau ordered a subprime lender to refund $2.7 million to customers for illegally charging costly fees. Their cards typically extended a $300 credit limit to the consumer, yet charged an up front fee of $75. These cards also came with high interest rates and additional fees throughout the year. Unlike most prime cards, subprime cards tend to be expensive to own. Some even charge inactivity fees. Subprime cards aren't only more expensive than secured and prime cards, they can also hurt your credit utilization rating. For example, take the typical card issued by the lender mentioned above. Utilization of 30% or below is ideal for credit scoring purposes, but at a $300 limit the $75 fee eats up 25% of the credit limit. So if the customer decides to make a purchase over $15, they will most likely exceed the ideal utilization percentage. Not only is the card costing you more out of your pocket, it's also potentially hurting your credit score. It's easy to ruin your credit but hard to repair it. There are a variety inexpensive products and options available to help consumers improve their credit standing. Unfortunately, subprime lenders are often relentless marketers and their products might even seem more attainable, but consumers should read the fine print and proceed with caution.